The other day a good friend asked me to succinctly state what my niche is–what it is I am and do. Thinking for a moment I realized that I am essentially a peacemaker serving Jews and Christians seeking better relationships with each other and with God. I have been doing this for fifty years, and the journey has only taken me higher up and further in. 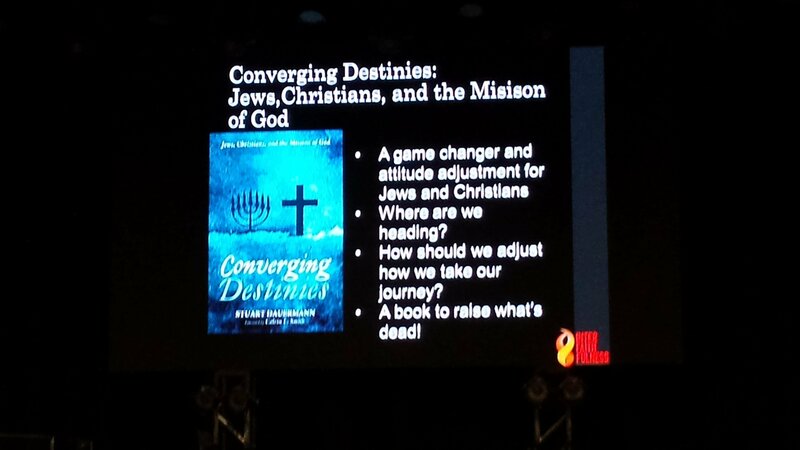 In this role I recently taught at Chicago’s Kesher Forum, a magnificent venue directed by Justin Kron. 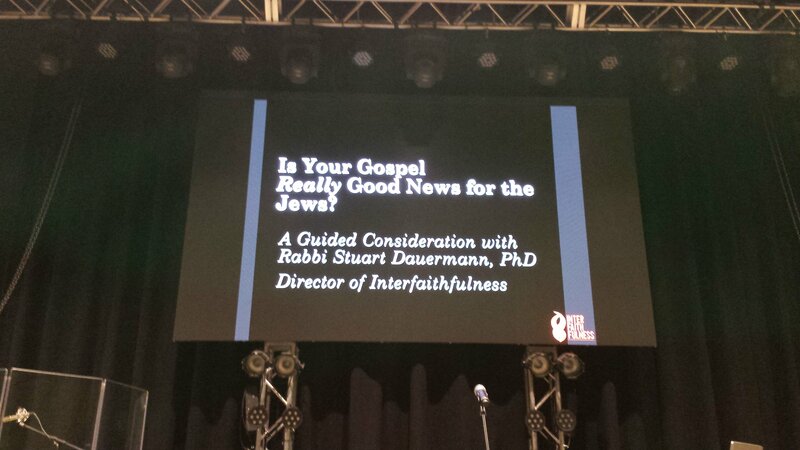 My theme was “Is Your Gospel Really Good News for the Jews?” My answer to that question is, “No, it is not,” and I spent about 45 minutes explaining how and why I can say that, and what a good news gospel for the Jews would look like. Of course I based all of this on Scripture. And all of this was followed by a time of questions and answers. By etymology, “gospel” is supposed to be good news, or good announcement. People normally like good news and want to hear more. But is that the way Jews normally understand and hear the standard gospel message? No, it is not. Our job then is to find ways to understand, configure, and communicate our message so that Jewish people will recognize the message to be good news for them as individuals and for the Jewish people as a whole. I know people who will consider this to be weak-willed and a defection from the Faith Once For All Delivered to the Saints. I would tell them that all over the world, missionaries realize that this is their task too: not to tell people the message which the messenger values, but rather to identify ways in which the message of Yeshua is just the kind of news for which this people they are going to has long been waiting. The key is this: in their terms and not yours, how is this message good news for them and for their people? I went to great lengths illustrating the hostile way in which Yeshua’s modern messengers to the Jews conceive of their gospel in a conceptual and communal womb hostile to the Jewish people. At one point in my presentation, “Is Your Gospel Really Good News for the Jews?” I summarized this hostile message in this way. So I ask you: Is this good news for the Jews? I suggest that it is only good news for Jewish narcissists prepared to forget about their people and their holy way of life. Perhaps next time I will tell a bit about what the gospel looks like when it IS good news for the Jews. That message IS in the Bible, but somehow we’ve forgotten. Meanwhile, I invite each one of you to sign up for SIGNALS, our e-newsletter where we discuss these kinds of issues all the time, and where you too will learn how to find peace and make peace wherever Jews and Christians intersect. Sign up where it says “Subscribe,” here.